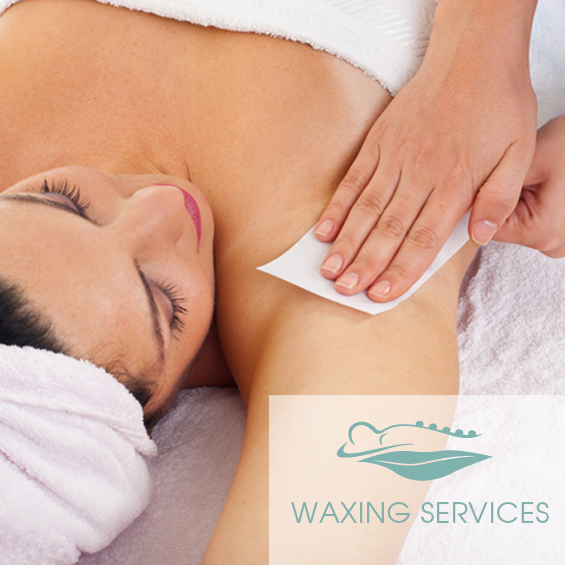 AgeLess Integrative Medical SPA offers Hair Removal Waxing services of all kinds. From minor touch-up areas such as chin and lip waxing, to full back waxing, and everything in between. Please see our pricing table below.